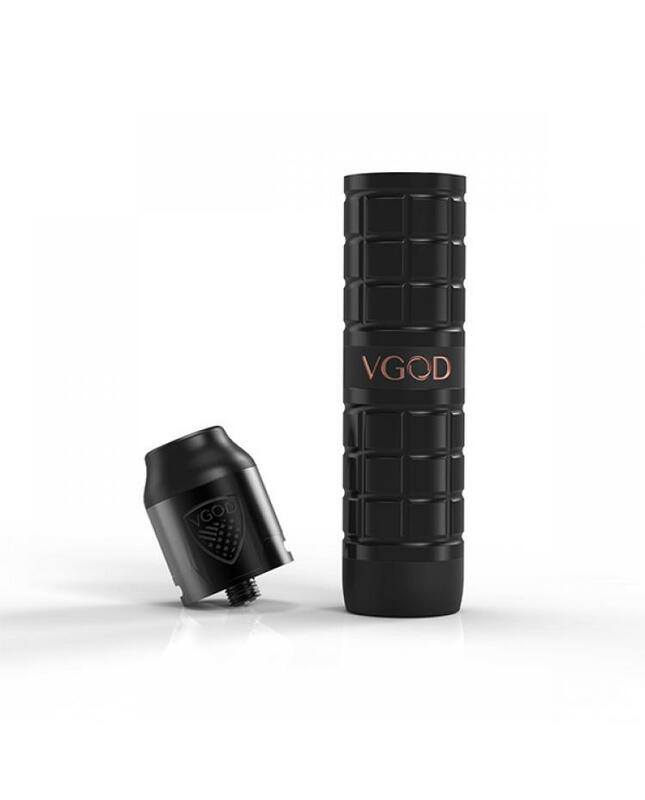 Newest Vgod pro mech 2 vape kit, only black color available, includes pro mech 2 mod and elite RDA tank. which is brand new mechanical vape kit and not upgradeable version of vgod pro mech. the new vgod mechanical vape kit sepcially designed for vapers who love the mechanical kits. boasting unique aesthetics and innovation, the pro mech 2 introduces the consistent firing of the Tricon switch and CNC machined Delrin comfortable touch chassis. three independent pins increase surface contact with battery.built-in self-adjusting battery ring to lock the battery in place. 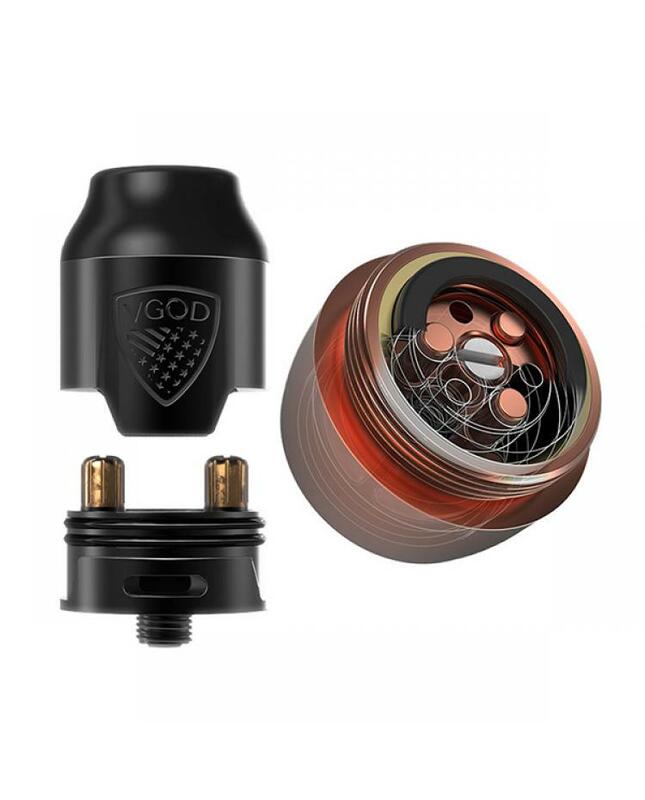 the vgod elite RDA can hold 2ml e juice, include dual posts building deck, 2mm large hole for easy building, offering the best features, high-grade materials, and performance that is truly elite.